My Sven pumpkin creation for Halloween 2018! 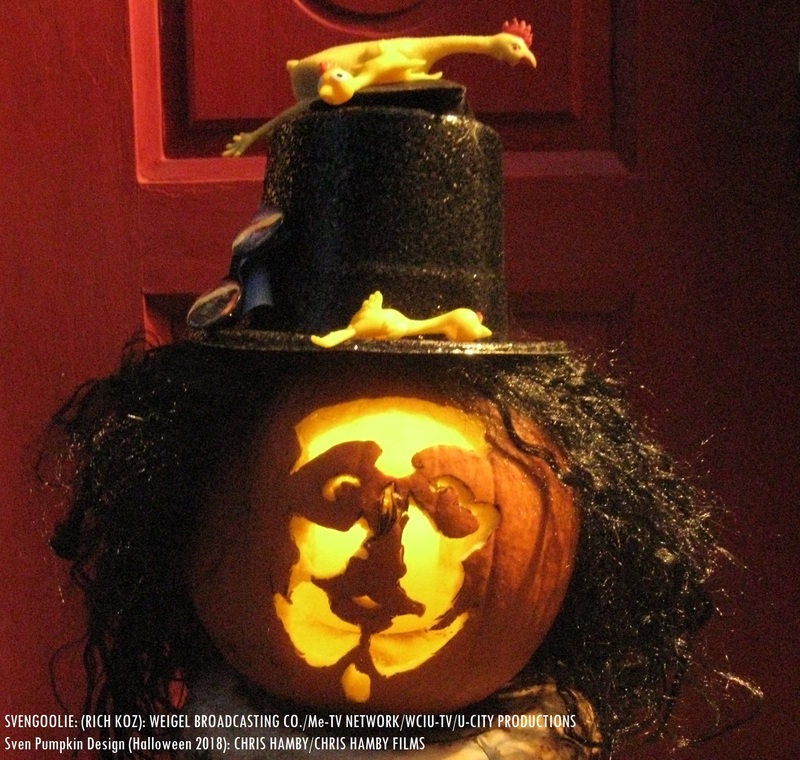 Happy Halloween to all fellow Svengoolie SvenPals and fellow readers/classic cinema enthusiasts from the author of “Silver Screen Reflections!” Hope everyone from coast-to-coast enjoyed their Halloween! Peace and “Hi-Keeba!” -C.H.